Air filter material, or media, is the filtering component used in air filters. 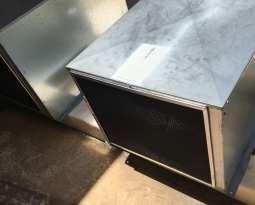 The type of air filter material used depends on the application. 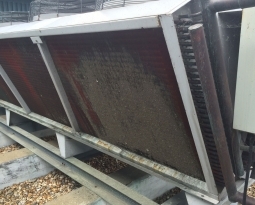 There are many different kinds of air filter materials that can be selected; each designed to capture different types of recirculated particulate matter. 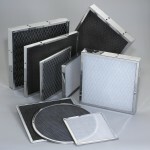 Permatron manufactures air filters with a diverse range of air filter material. 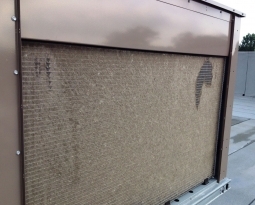 Electrostatic Polypropylene Air Filter Media: Synthetic air filter material effectively removes airborne particulates through a combination of air flow and a “static” triboelectric charge – similar to how iron filings will stick to a magnet. 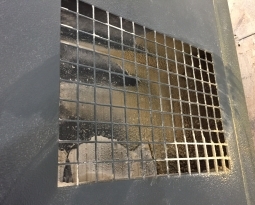 Activated Carbon Air Filter Media: Highly effective for removing and preventing odor/fume buildup in recirculated air through a method of adsorption. 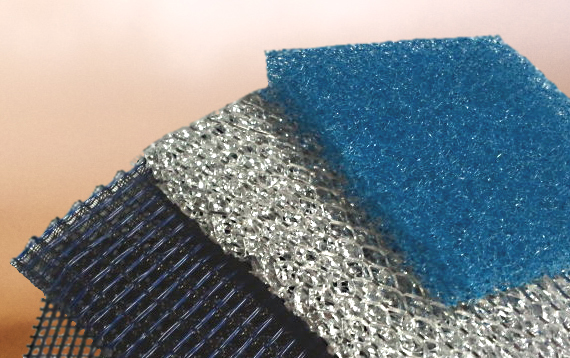 Polyurethane Foam Air Filter Media: Resilient and flexible air filter material that is reusable. Polyester Impingement Air Filter Media: Synthetic air filter material of high strength and durability, a high volume of contaminants can be trapped within the fiber. 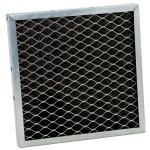 Permatron has been designing and manufacturing custom air filters for over 50 years! Our air filters can be customized to suit your application by varying the sizes, densities, layers and types of air filter material. Selecting the right combination of air filter material depends on air flow restrictions, arrestance efficiency requirements, application environment and budget parameters. 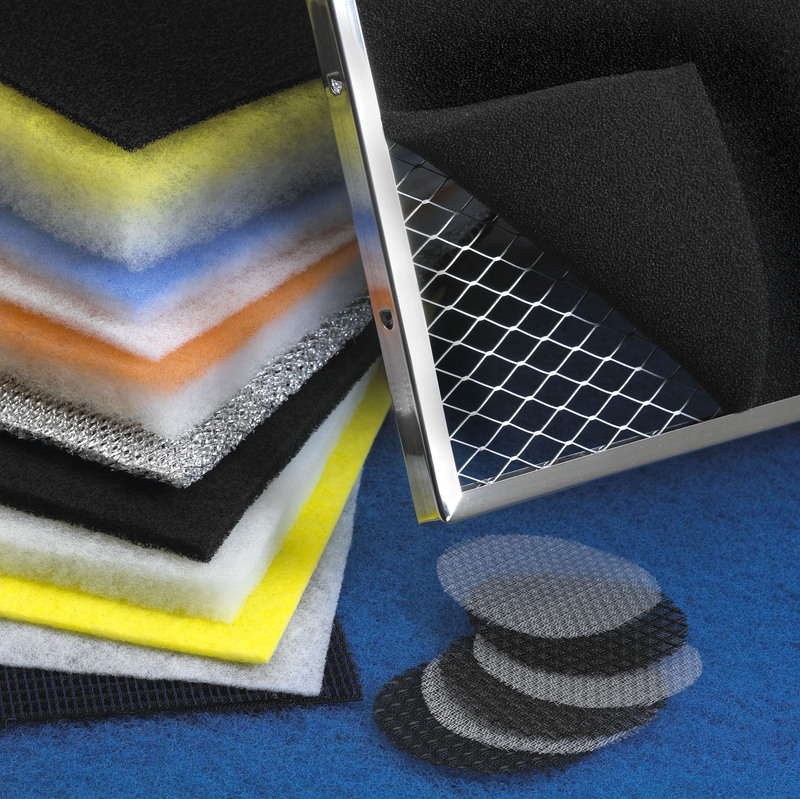 Contact us today so we can help you select the right filtration material, assist in the design and manufacture your custom air filter!